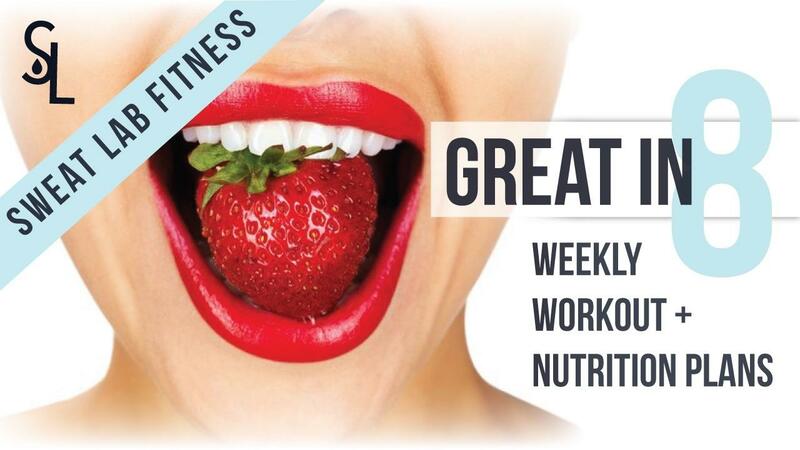 Purchase the nutrition portion of Great in 8! Perfect for those who already own our videos or have a workout regime of your own. 8 weeks of breakfast, lunch, dinner and 2 snacks is laid out for you, along with grocery lists and extra tips for success.